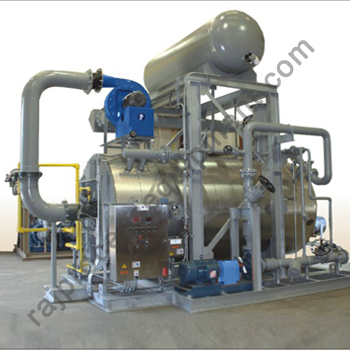 At RAJ, we cover various types of waste heat recovery boilers to handle waste gases from oil and gas, minerals, ferrous metals, Non- Ferrous metals, Glass, cement etc. 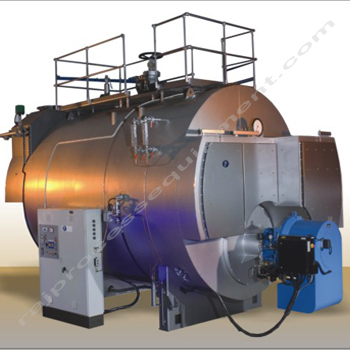 All these boilers are custom made and capable of giving steam and power. Fuels: Blast Furnace Gas, Coke Oven Gas, LD gas and other lean gases. 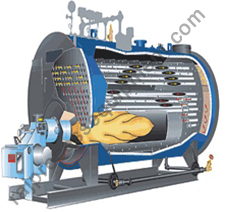 At RAJ, we also offer thermic fluid heaters and hot water boilers required for various process heat transfers. We cover wide range of heat output ranging from 0.1 Million KCal/Hr to 6.0 Million KCal/Hr.